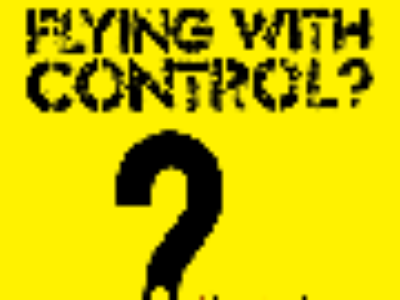 Do you fly model aircraft? Did you know there are rules set down by the Civil Aviation Safety Authority on their safe operation? Make sure you fly safe while having fun by downloading their brochure here.